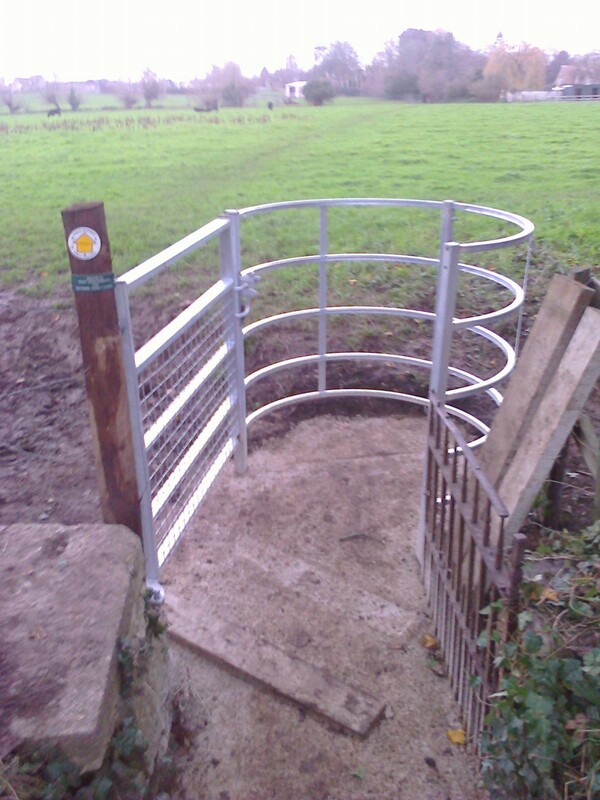 The Parish Council will be updating this page with any items relating to footpaths. 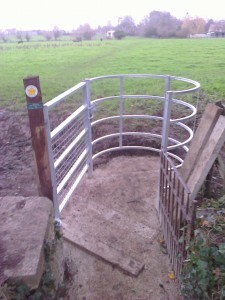 If you are aware of a footpath problem please contact The Clerk with details. Annual Footpath Survey for 2017 has been completed- results can be found here. Results of the footpath survey 2016 can be found here. October 2017 – Confirmation from Secretary of State that a hearing will be held in the next 11 months where both sides are able to put their case in an informal setting without any legal representation. March 2016 – Improvements to FP 16/25 completed. Works to improve access on F. Paths round the Glove Factory .